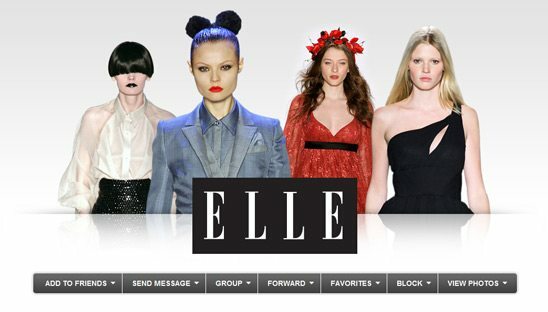 ELLE is the ultimate fashion magazine website for the fashion insider. Discover the latest designer trends in fashion, beauty, and style. With a behind-the-scenes, how-to take on the fashion industry, ELLE is the fashion magazine website where aspiration and acquisition intersect. Our fashion and beauty coverage offers convenience and inspiration; our beauty and fashion trend coverage helps you define, update, and celebrate your personal style.